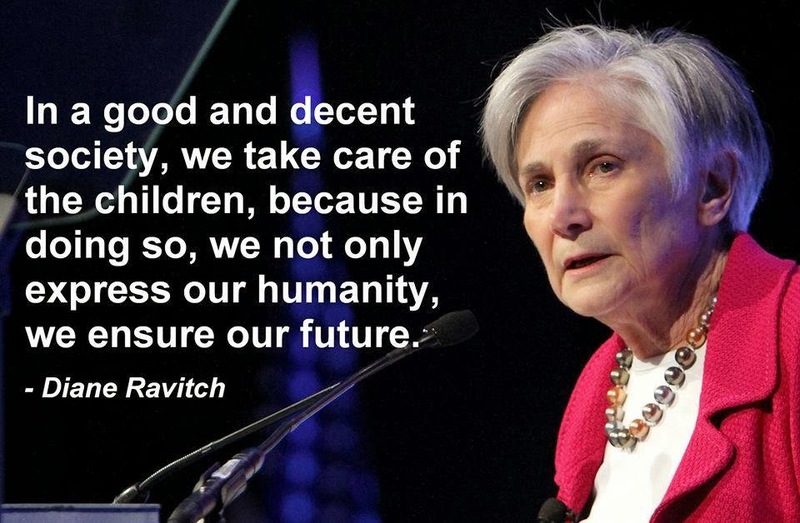 Kids are 25% of our population, 100% of our future, and 9% of federal spending…for now. “Kids’ Share” thinks the federal spending number will drop to less than 7%. Yet politicians, especially those who control the pursestrings, don’t recognize that there’s a relationship between the amount of money we spend on kids and the results we get. I understand that the budget is tight…and we need support for other public services, but a 27% cut isn’t going to improve the care and education our children get. Meanwhile, “reformers” continue to (wrongly) claim that they can do better than “failing public schools” and drain more money from the public schools. “Kids’ Share” projects that Washington’s budget for health, nutrition, tax provisions, and education spending on children will drop from 9.4 percent of the fiscal 2017 budget to 6.9 percent after 10 years, a decline of 27 percent from 2017 levels. 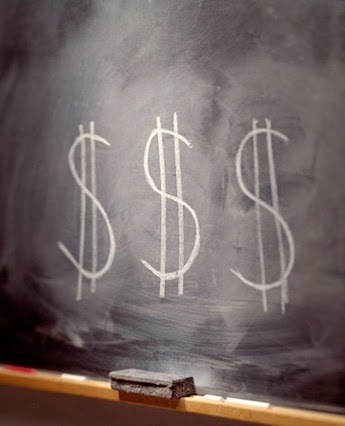 The Urban Institute expects spending on elementary and secondary education to dip to $37 billion from $42 billion, and for early-childhood education to drop to $14 billion from $15 billion, after adjusting for inflation. As the money set aside for educating America’s children lessens, the gap between those children who grow up with enough, and those who don’t, widens. 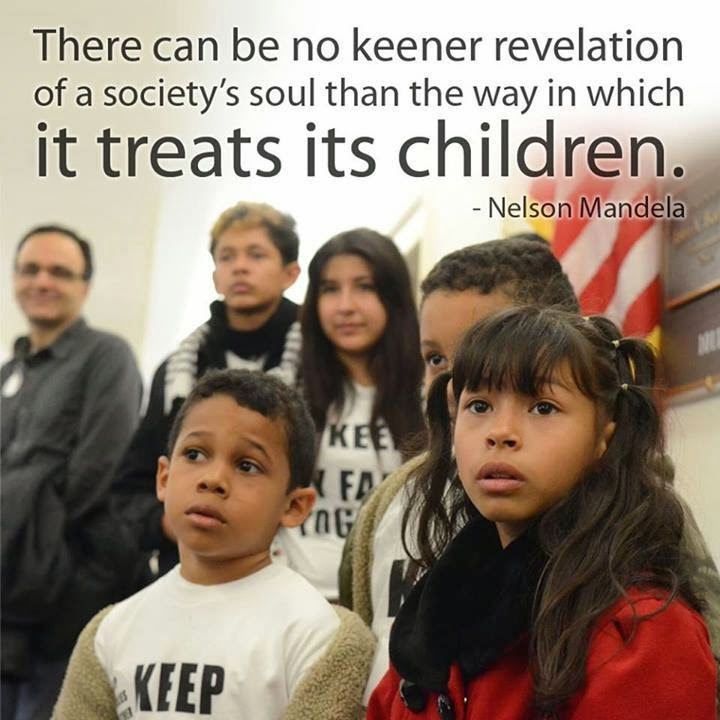 Politicians like to claim that the US is “the greatest country in the world.” You wouldn’t know it by paying attention to how we treat our children. We’re doing nothing less than squandering our future. The big reason for school cuts from the state? 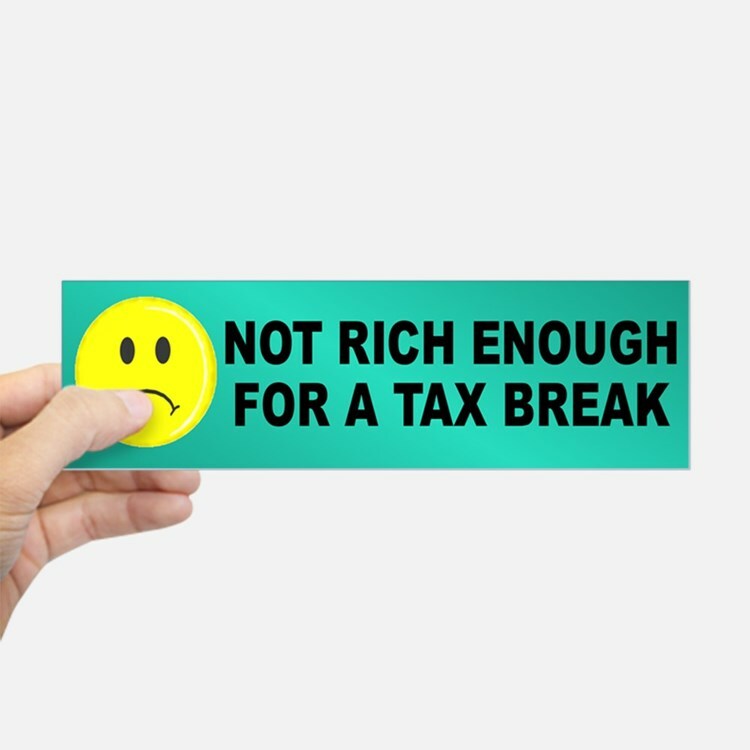 Tax cuts for the wealthy. The poor and middle class are paying their fair share. A caring society – which I understand is not the US – would ask those who can, to pay more. Most states still invest less in K-12 schools than they did in 2008, despite the fact that enrollment increased by over 1 million students nationwide between 2008 – 2016. Breaking News? : @NAACP Now Opposing High-Stakes Testing! Two years ago the NAACP called for a moratorium on charter schools. 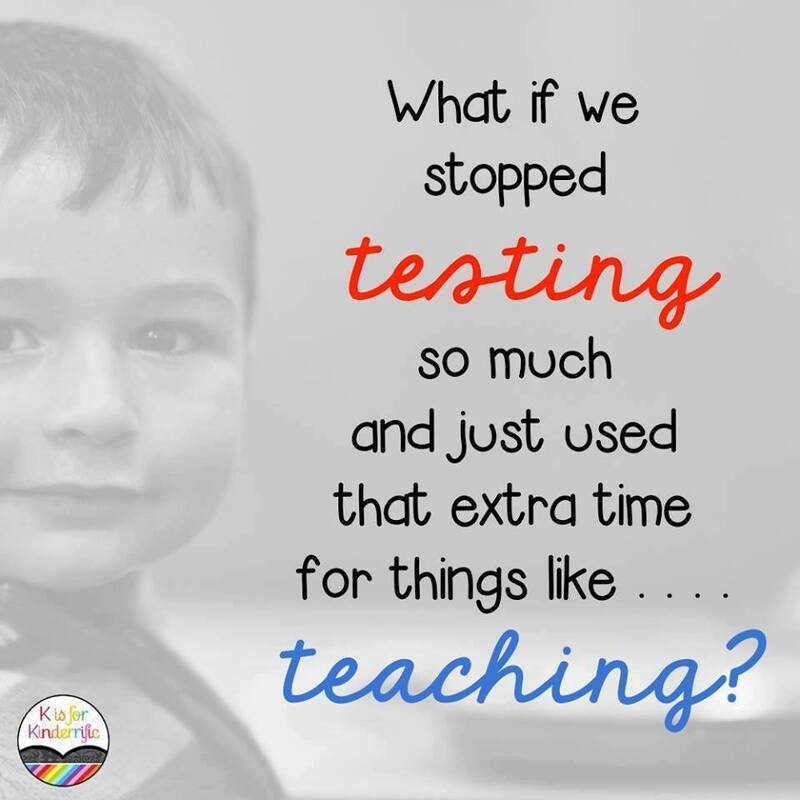 Now they’re calling for an end to high-stakes tests. Cheers! …one-time, [high-stakes] standardized tests may have a disparate impact on students of color, many of whom have not had the benefit of high quality teaching staff (urban school districts have the greatest challenge in attracting and keeping highly qualified teachers), adequate classroom resources, or instruction on the content and skills being tested by the standardized tests. Considering additional measures of student achievement, such as grades and teacher evaluations, adds not only to the fairness of a decision with major consequences for students but also increases the validity of such high stakes decisions. The test and punish plan for public education has failed. The NAACP understands. State governments don’t. The average person believes that test scores indicate the quality of a school and that erroneous belief is perpetuated by politicians and pundits. …underneath any conversation about “failing” schools are lots of realities about segregation—by class and also by race. As a nation, we’re still hiring people to run school systems who don’t know anything about education…people like Arne Duncan, Margaret Spellings, and Betsy DeVos. Los Angeles is following suit, hiring a neo-liberal investment banker to run a K-12 school system with three-quarters of a million students. When was the last time Beutner stepped into a K-12 classroom? When he was a student? For a photo op? That’s not good enough. It’s educational malpractice.